JAGUAR ALL NEW I-PACE Marshall Military Benefits Introducing Jaguar's first all-electric performance SUV. 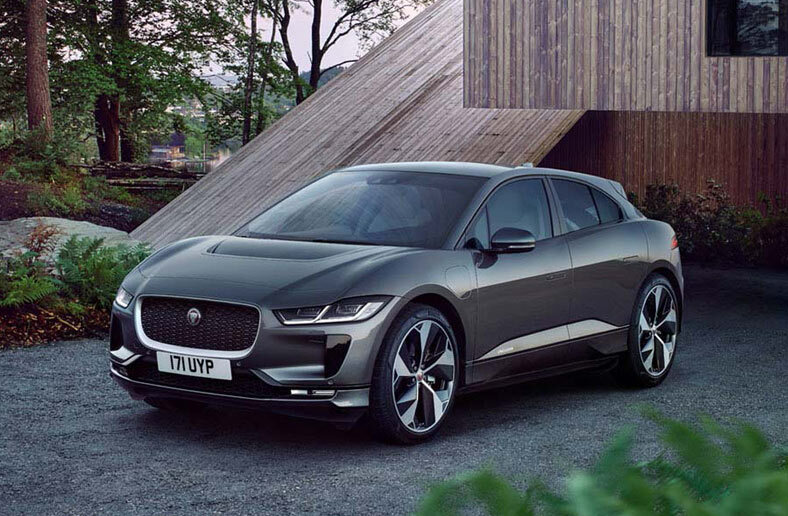 JAGUAR I-PACE - WITH EXCLUSIVE Marshall MILITARY SAVINGS. Call or visit to find out more. A hyper-modern form with advanced safety features. 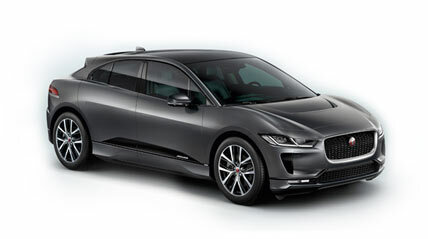 JAGUAR I PACE. Prices correct at time. Terms and Conditions Apply - please contact us for today's pricing. JAGUAR I-PACE - Please call for more Prices correct at time. Terms and Conditions Apply - please contact us for todays's pricing.